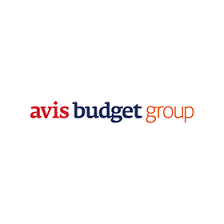 Avis Budget Group Global Shared Services, and Rahul Malhotra, Director of Service Delivery, about how they are looking at the transformation of their internal capabilities as their wider industry transforms into the realm of driverless cars. As their customer transforms, learn how they are ramping up their value-add capabilities, redefining their leadership, looking at elements such as crowdsourcing recruitment, and enhanced training and development to create the leaders of tomorrow. 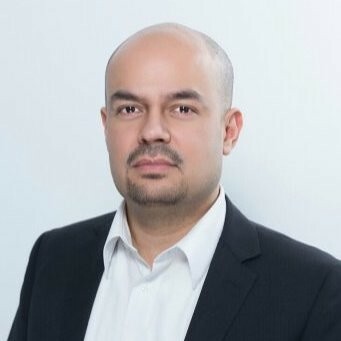 In this session, participants will discuss the core competencies required in an ever-changing SSO environment, and will leave the conference with solid takeaways about how to build a SSC team that excels, and how to develop your own leadership capabilities into the 2020’s.